Tried to make a great bad zombie movie, just slightly better. I love 80's Italian horror movies. They are fun to watch and sometimes hard to take seriously. 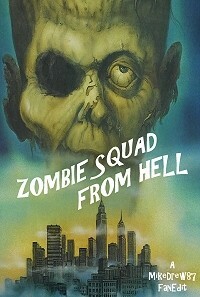 So I decided to take this great zombie flick and make it greater... maybe. Music by Prodigy, Cogasm, Art of Noise. - Added a Grindhouse preview of Machete as the opening preview. - Re-arranged the power plant scene and the hostage scene. Now the movie starts out with the hostage scene then goes to the power plant scene. - Cut a lot of the weird stock footage they used in the movie. It's so weird. - Sped up the movie by trimming a few minor scenes that had no meaning to the movie. For me, Hell of the Living Dead is one of the worst movies ever made! Lol But I liked this edit! It cuts a lot of unnecessary stuff and made it less boring. Still, I think more sequences could be cut like the subplot of the tribe for example (unfortunately the naked woman part would have to be cut). Some scenes like the attack of the worst Swat team ever in the beginning could also have cuts to make up more dynamic because Bruno Mattei movies are very boring. I enjoyed this edition, made the Bruno Mattei film become more watchable! Thanks tipoc for your review. 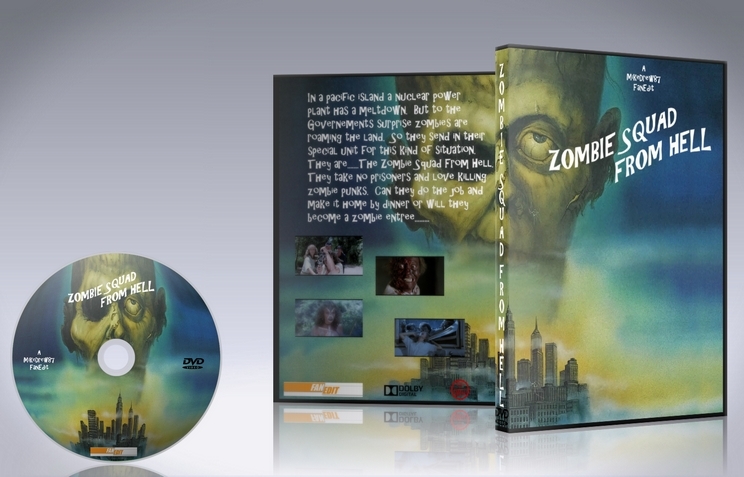 Haha this movie is pretty bad but bad italian zombie films have a special place in my heart. I tried to make this movie a little fun, so I'm very happy that someone got enjoyment out of it.